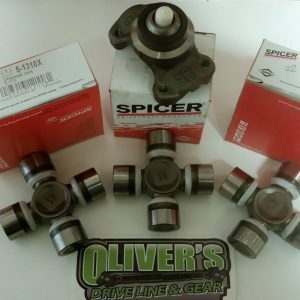 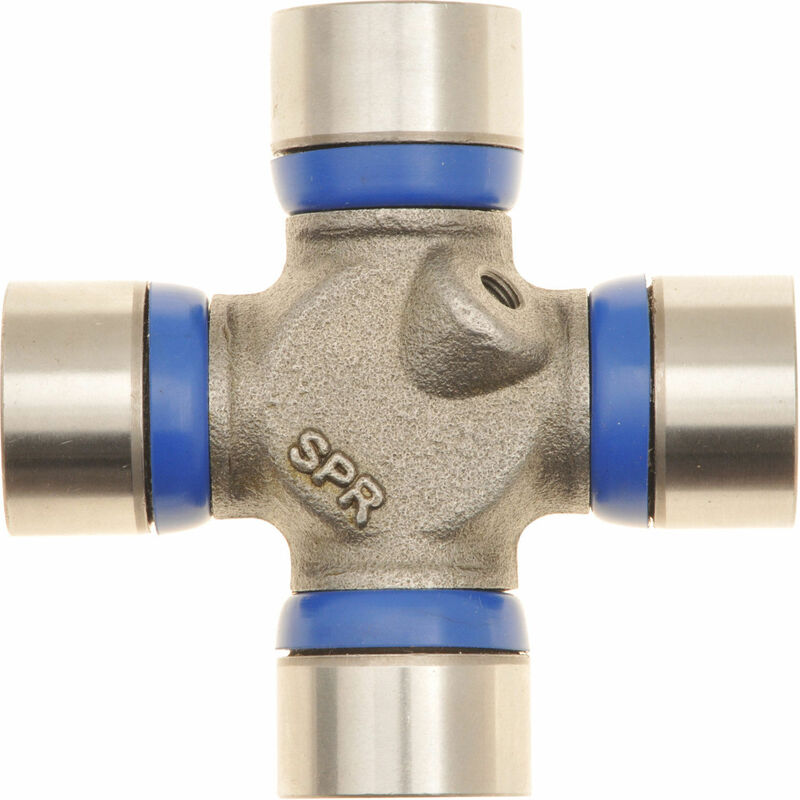 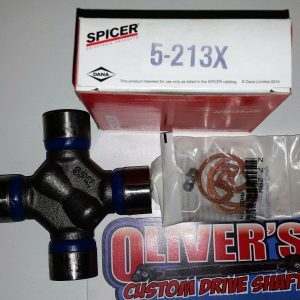 Spicer 1350 Life Series, 5-1350X Driveshaft Universal Joint. 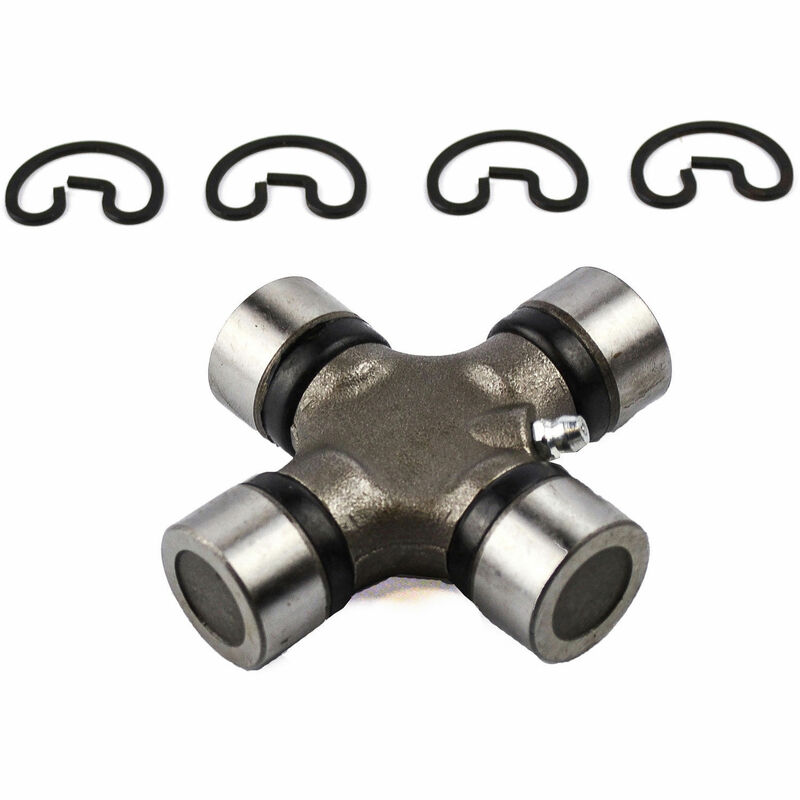 Comes with 3 sets of snap rings. 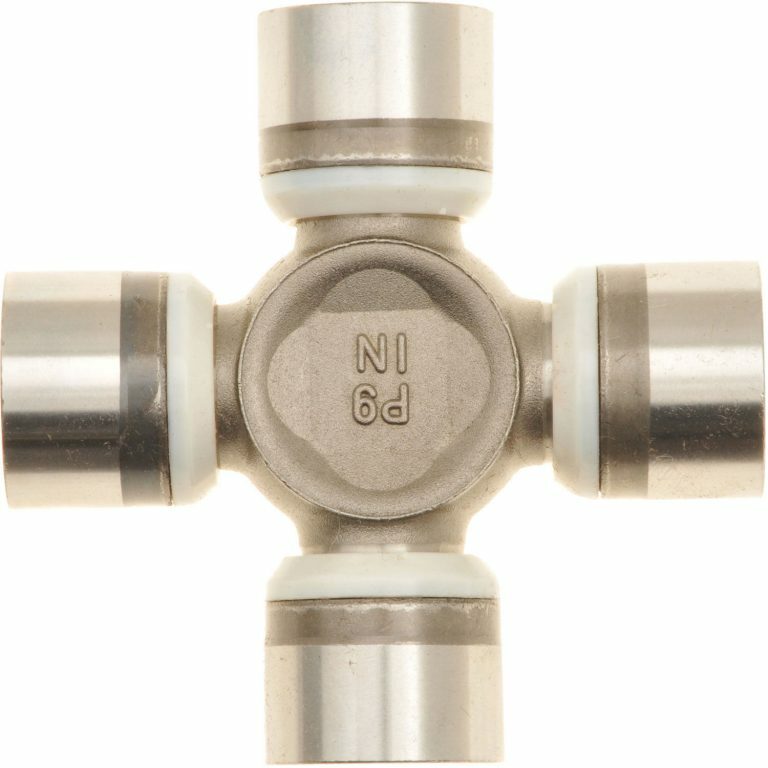 This is the same joint we use in our drive-lines on a daily basis.